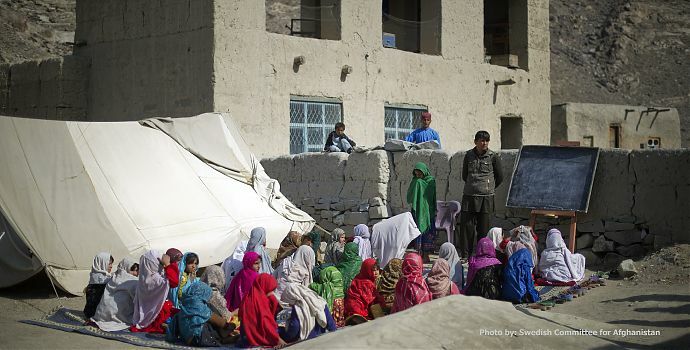 In Afghanistan NGOs are working hard to deliver health services to all Afghan people. 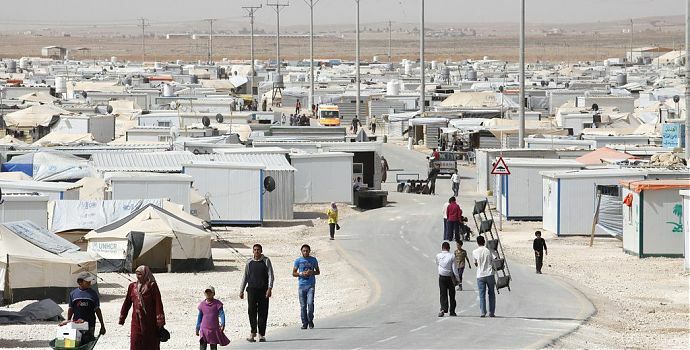 However, they face extreme difficult conditions to have access to people in need due to the conflict. 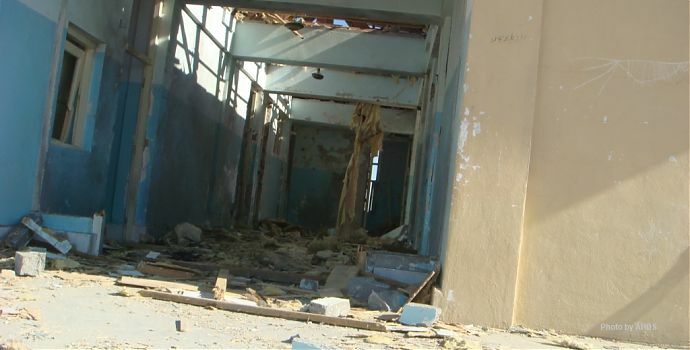 NGOs operate within the International Humanitarian Law but the safety of aid workers is under attack according to Leonard Rubenstein Chair of the Safeguarding Health in Conflict Coalition. 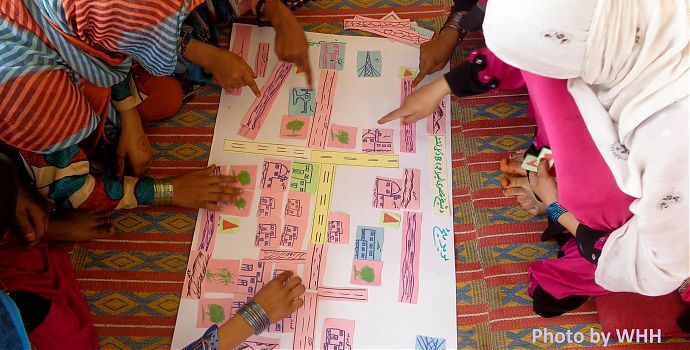 The International Women's Day 2019 - 8 March - campaign theme of #BalanceforBetter is a call-to-action for driving gender balance across the world, also in Afghanistan. Women have come a long way, yet there's still much more to achieve. As many as 6.3 million people need humanitarian aid in 2019, including 4 million because of drought. 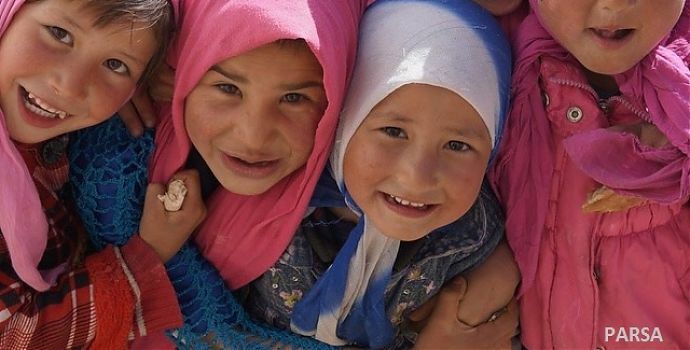 To pioritise the delivery of aid to people in need , this multi-year Humanitarian Response Plan (HRP) has been updated. Mr. Samadi believes that NGOs should build their capacities, be fully transparent and inclusive in providing services for the poor and vulnerable. 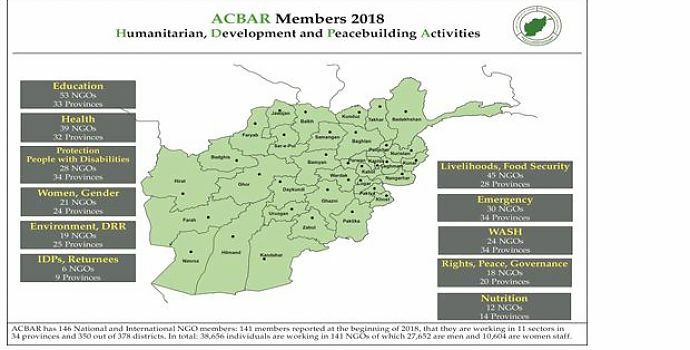 ACBAR currently has 145 National and International NGO members: 141 members reported at the beginning of 2018, that they are working in 11 sectors in 34 provinces and 350 out of 378 districts. 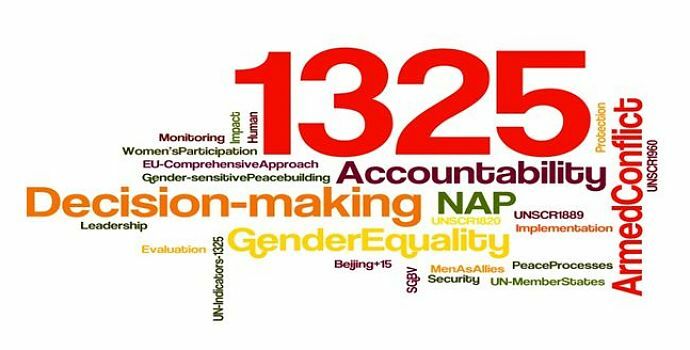 In total: 38,656 individuals are working in 141 NGOs of which 27,652 are men and 10,604 are women staff. 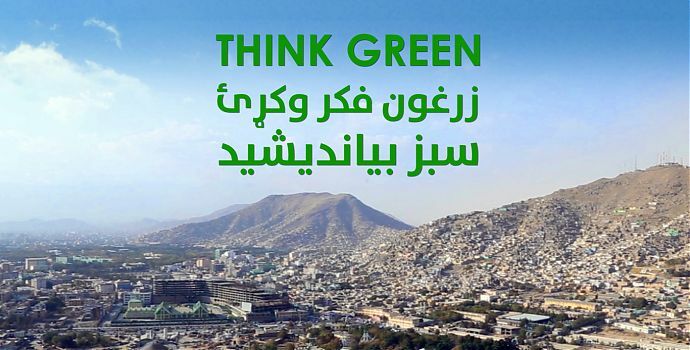 The new Sphere Handbook is launched in Afghanistan by CSWA at ACBAR’s office on 19 November 2018. ACBAR is the Sphere’s country focal point and along with its members, contributed to the revision of the handbook for more comprehensiveness and inclusiveness. Why Women, Peace & Security? 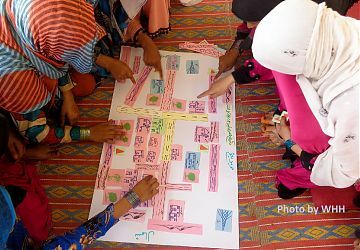 A call by Women & Peace Studies Organization (WPSO) on the need for including divers perspectives on the Afghan peace settlements on the International Day for the Elimination of Violence Against Women, 25 November 2018. 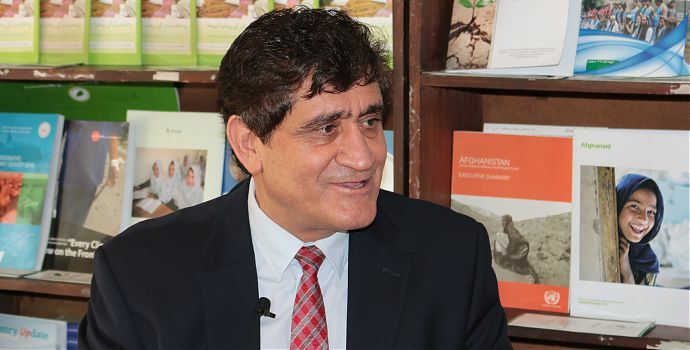 The NGO community urges not to forget the needs of people with disabilities ahead of the upcoming International Conference on Afghanistan in Geneva. 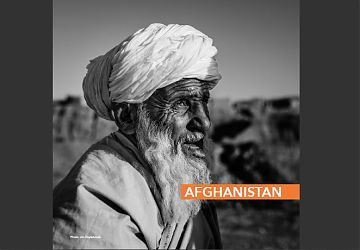 In a conflict-prone country becoming injured with lifetime consequence is unfortunately frequent in Afghanistan. 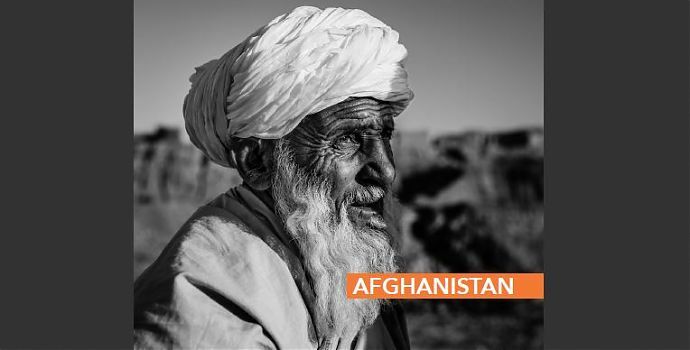 Ahead of the Geneva Conference on Afghanistan (GCA), ACBAR is setting the tone for more inclusive coordination to achieve sustainable development for the sake of the Afghan people. Hereby a call for a new collective approach to address Humanitarian, Development and Peace issues. The winner is NGO Zardozi with a photo showing a woman working in a garment shop in Kabul province. 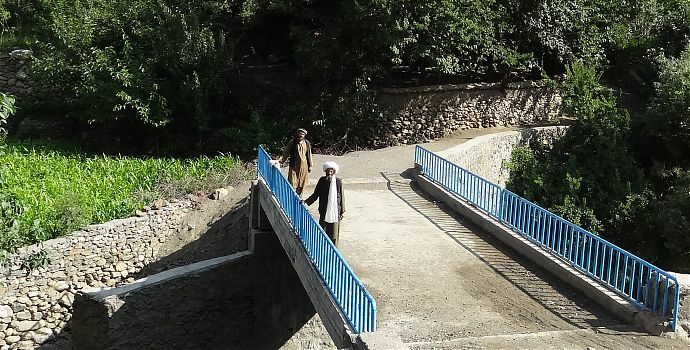 Afghanistan should become resilient for environmental changes because its exposed to many climatic hazards and also to climate change. Time to take action! 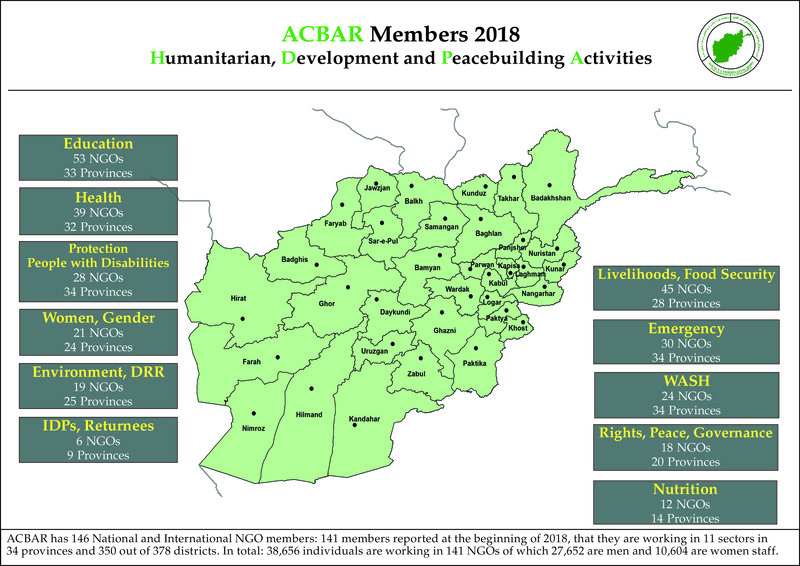 ACBAR, the Agency Coordinating Body for Afghan Relief & Development, is an Afghan independent body bringing together 145 national and international NGOs working in Afghanistan and abiding by the humanitarian principles of independence, neutrality, impartiality and humanity.